Galvin Green's new Carbon range has that quality and style that every golfer is looking for. The Mylo polo shirt is made from 71% polyester wicking fibre/23% rayon/6 elastane. It benefits from their Ventil8 technology which allows moisture to be wicked away from the skin to the outer layer of the fabric. 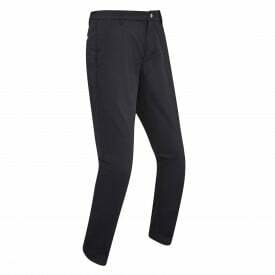 This ensures that you are kept dry, cool and comfortable throughout your round. The fabric is also highly breathable which just adds to the comfort levels. Sun protection is also very important during the summer months with this polo having a UPF rating of 20+. This polo comes in one colour: Carbon black/silver and is available in sizes S to XXL. This is a stylish polo shirt from Galvin Green. It looks and feels great both on and off the golf course. Get one today.